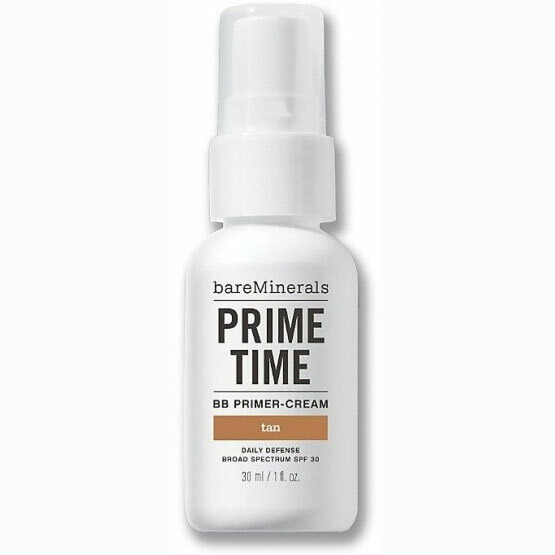 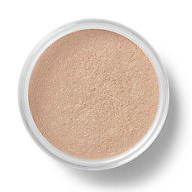 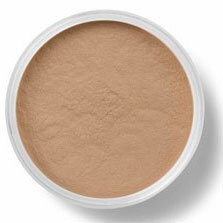 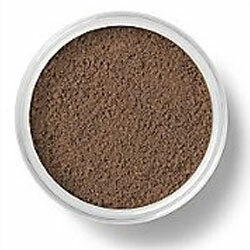 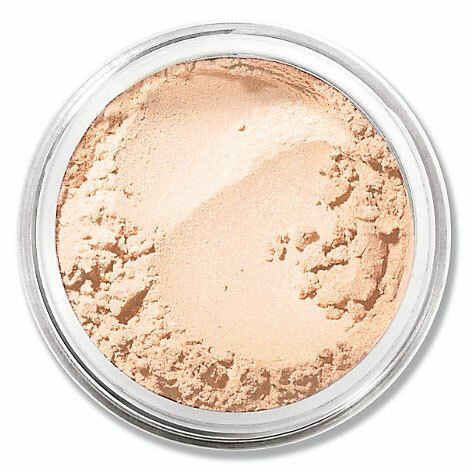 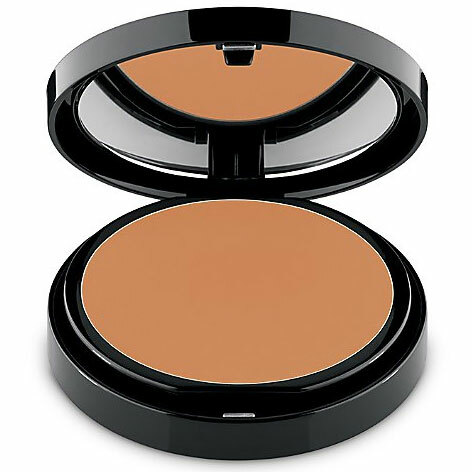 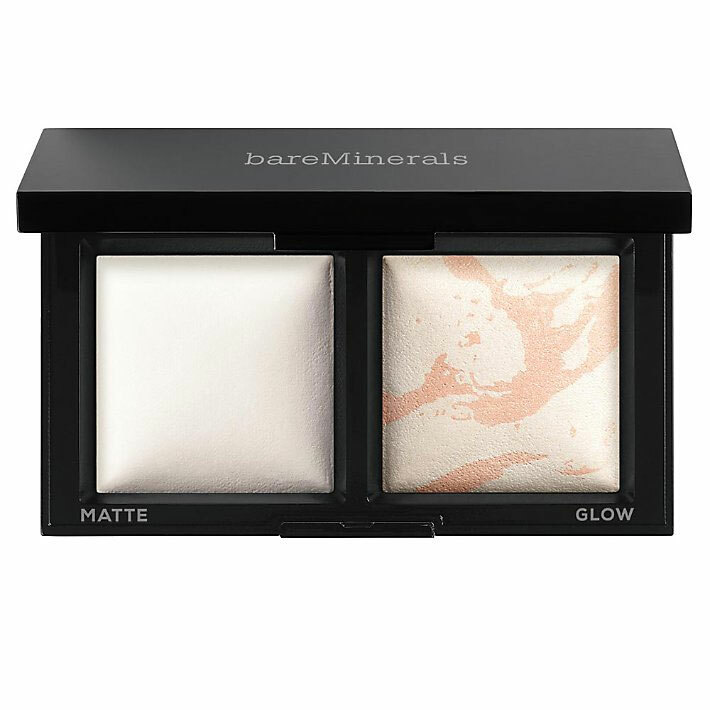 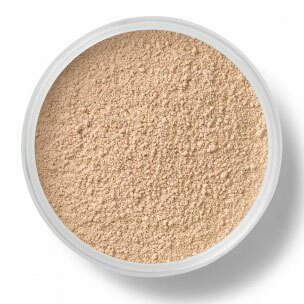 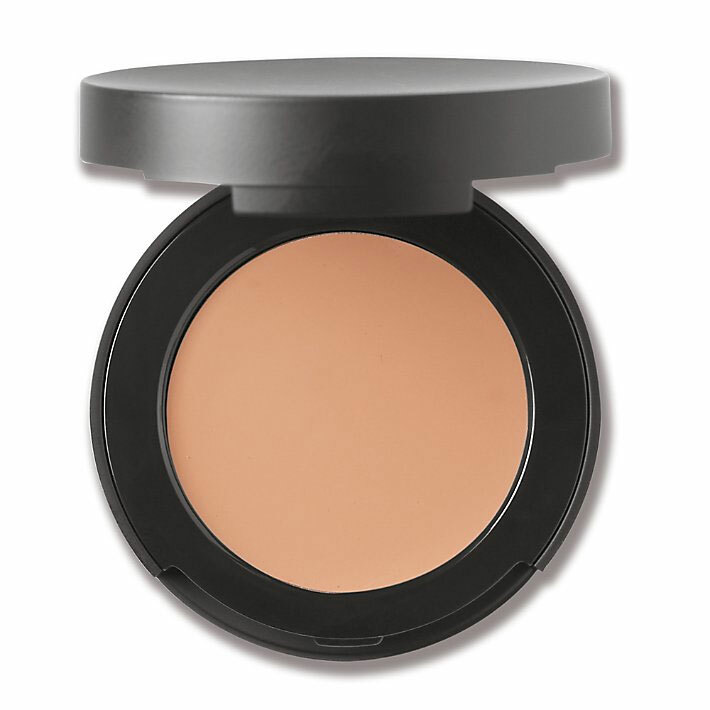 This creamy formula combines SPF protection with lightweight coverage that blends seamlessly to conceal blemishes, dark under-eye circles and other skin imperfections all day long. More than a concealer, it also works to decrease the appearance of dark spots and discolouration`s for a radiant, even-toned complexion. 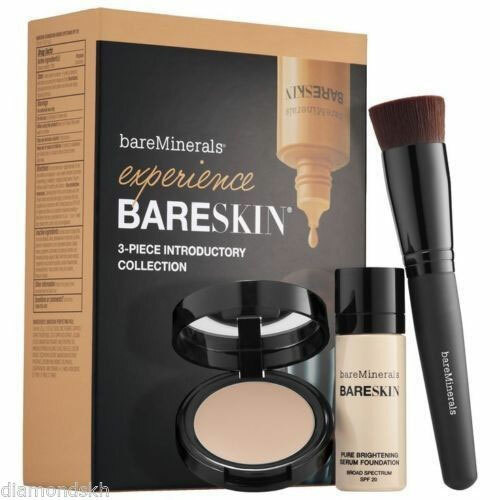 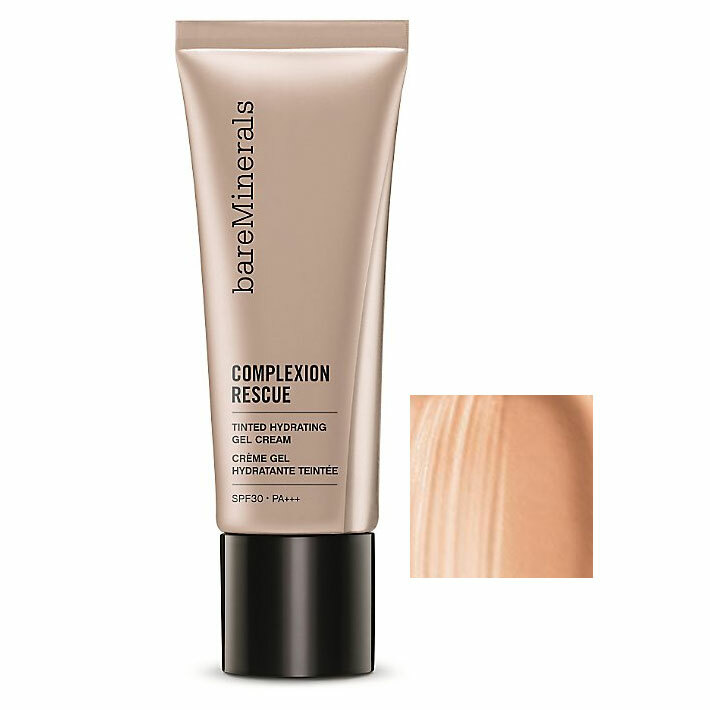 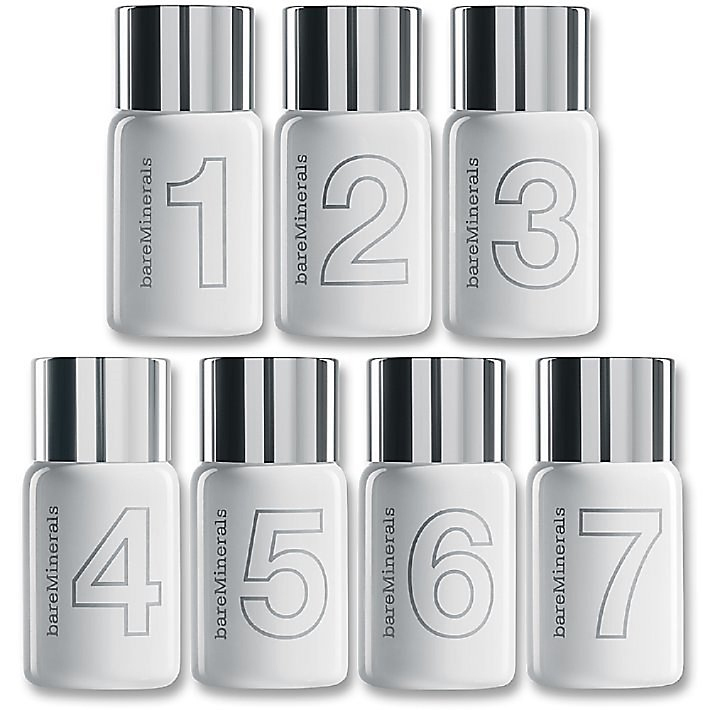 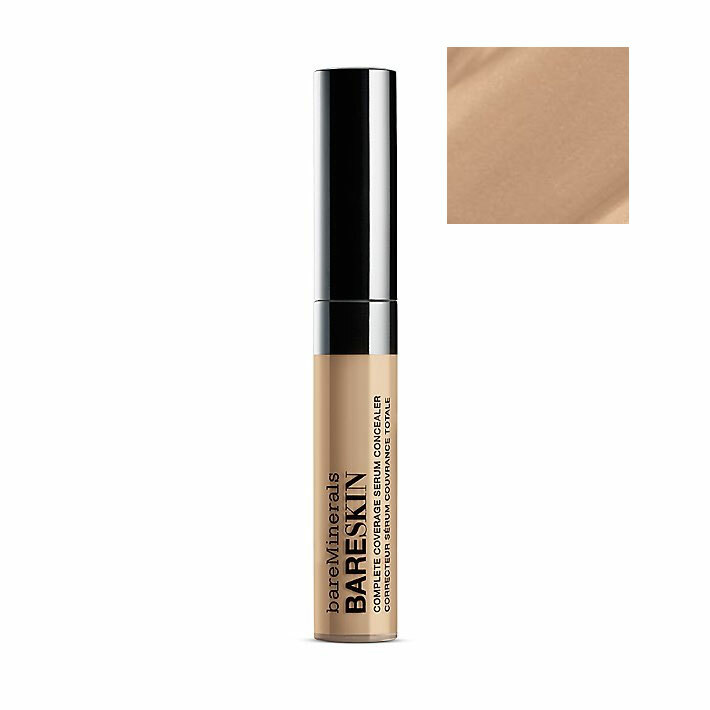 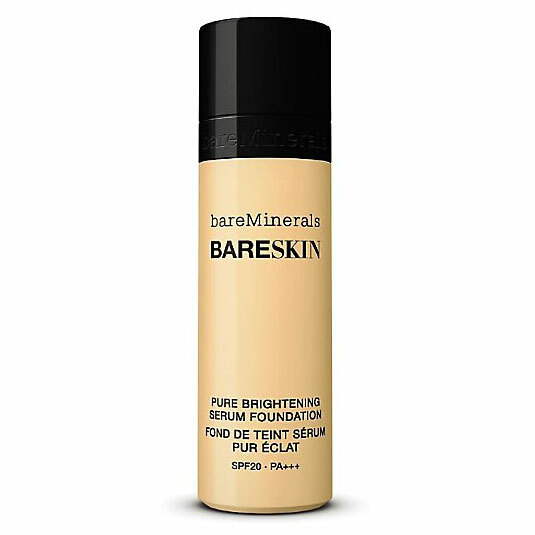 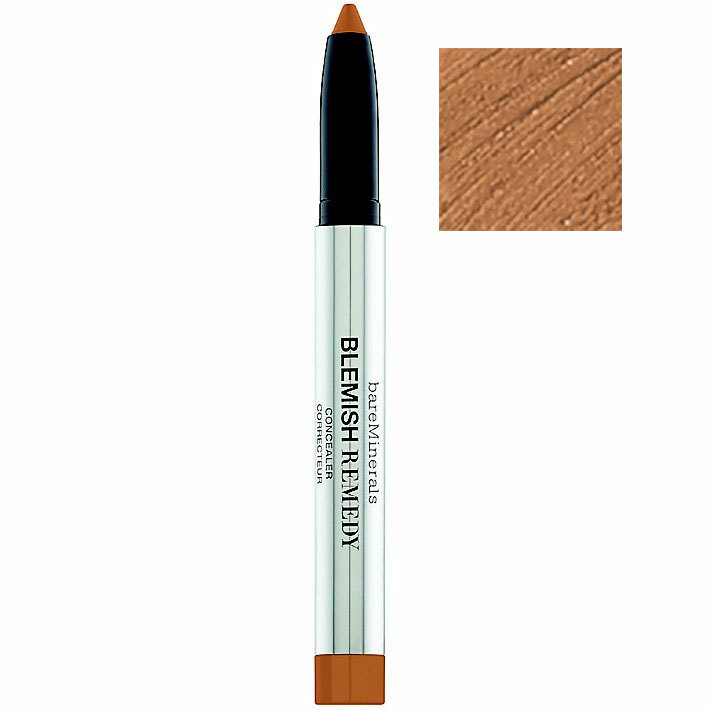 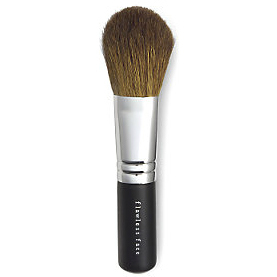 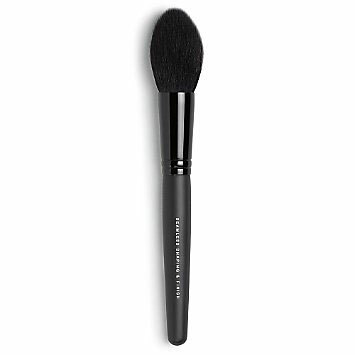 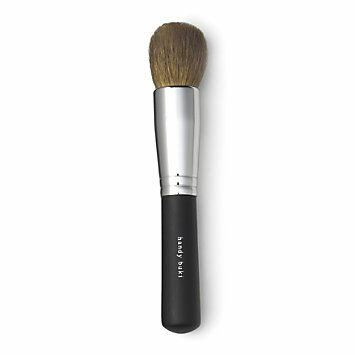 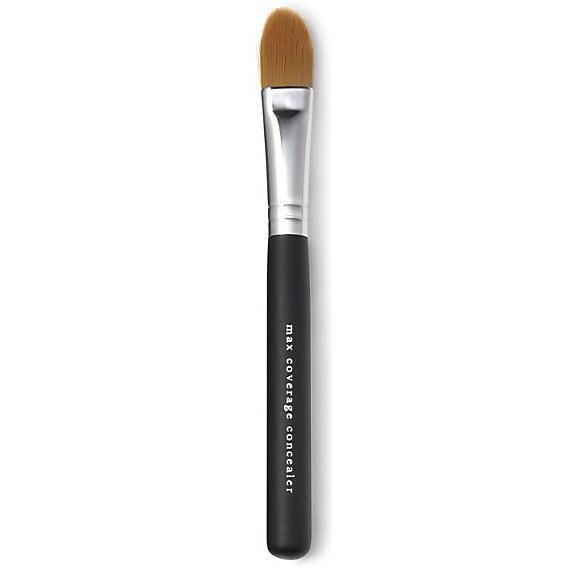 Using the Maximum Coverage Concealer Brush, gently pat a small amount on blemishes, under eyes and on other areas you want covered, follow up with bareMinerals Foundation.